Things that make go "hmm." This pin represents my plan for today: Drink copious amounts of coffee in order to finish Catherine the Great in time for the Final Four games tonight! And so I can count it for the Winter Nest Book Challenge, which ends tonight. But of course, first I'm here to give you my interesting link round-up for this week. And if you missed my commentary on the young adult fiction debate that was in the New York Times on Thursday, please check it out and share your thoughts. This very unique, Modern-Family-opening-credits-inspired vacation video. My grandma always said she liked going to Mass when she traveled because it was the same everywhere. This beautiful post from C’est Christine captures a similar feeling. What are your weekend plans? Also, I can't decide if this song is so bad it's good, or just bad. What do you think? I have to say, it wasn't as hard as I thought it would be to find some cute and functional pieces. I would probably add knee-high gray socks to complete the look, and I realize a $1,400 raincoat is ridiculous, but that's why it's Friday's Fancies, right? 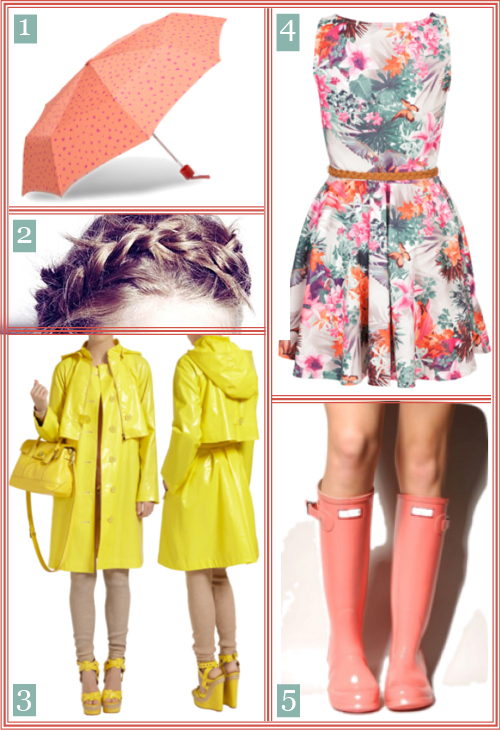 :) Also, I think the braided headband look would be the perfect defense against any troublesome wind or water. P.S. — Of course, right after I finished writing this post on Wednesday (I was so on top of it this week! ), Capitol Hill Style posted about Anthropologie's adorable rain flats. Would you wear rain flats instead of boots in warmer weather? I was going to save this post for my "things that made me go 'hmm'" round-up on Saturday, but I decided I just couldn't wait. Plus, the column I'm going to comment on was published today, and as a journalist, I have this urge to be "timely." In this post, I will describe my reaction to "Adults Should Read Adult Books," a short piece by magazine columnist Joel Stein. This column is part of a larger debate about young adult fiction in the New York Times opinion pages, and — fortunately — Mr. Stein seemed to be the only panelist who held a condescending view of the YA genre. Additionally, I checked the bitly listing for the article to see what people were saying. As you can see for yourself, the conversation was overwhelmingly negative toward Mr. Stein and/or in praise of the young adult fiction genre. When I realized I wasn't the only person who had strong feelings about Stein's point of view, I decided to devote more than a tweet to the subject. Hence, this blog post. 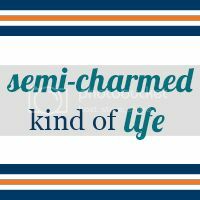 It's time to link up with Jessica at Sweet Green Tangerine for her weekly book chat! The theme this week is "funny book/character," and though I don't often read funny books (remember how hard it was for me to find a "book that makes me happy"? ), I couldn't be happier with the timing of this book chat because there's a video I've been dying to share with you! I've tweeted about it and pinned it, but I really wanted to include it on my blog, and I was waiting for a day that wasn't taken up by a link-up. So, instead of writing about the funniest book I've ever read, I'm just going to include some of my favorite book-humor videos, pins, etc. from the world wide web. Enjoy! This literary rap is the video I referenced in the opening paragraph. I discovered it through a Goodreads tweet (they were really excited about their shout-out at 0:50). My favorite line is "Checked in with a pseudonym, so I guess you can say I'm Mark Twaining," but there are plenty of other good ones in there. Which part is your favorite? Of course, I couldn't share a funny Hunger Games pin without giving some love to the wonderful world of Hogwarts. There's plenty more where these came from on my Harry Potter Pinterest board, if you're interested. Happy Hump Day! As usual, I'm linking up with The Vintage Apple and This Kind of Love. This is one of my favorite blogging days because I look forward to scouring my pins each week and thinking about all the good things that have happened in my life recently. I'm headed back to Columbia next month! Y'all know how much I've been missing my college friends, and I can't wait to see their beautiful faces and enjoy some really cheap college-town drink specials! And, of course, I'm loving this gorgeous weather Santa Fe's been having! In fact, that's what inspired my pin theme this week: How I want to spend my days now that the thermometers are regularly hitting 70 degrees. A pleasant bike ride to the coffee shop. 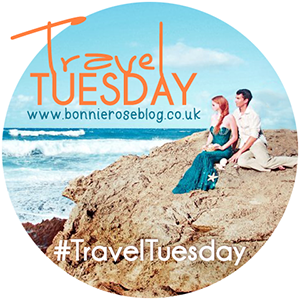 Welcome to another edition of Travel Tuesday! This week's prompt deals with food! A few example questions I provided last week: What is the best food you’ve ever eaten abroad? What American foods do you miss the most when you’re traveling? What foreign cuisine do you like to make at home? How do you feel about eating McDonald's in other countries? As usual, please link up with your travel-related posts below, even if they're a different topic than the prompt I suggested. I traveled internationally for the first time when I was 10 years old. My family was heavily involved in the dairy industry during my childhood (yup, as in cows), and almost every year we traveled to the national American Jersey Cattle Association convention, which was always held in a different state. (See how many states I was able to visit through that opportunity here.) In 2000, my mom decided to attend the international convention in Italy, and she took me with her! Lucky dog, right? 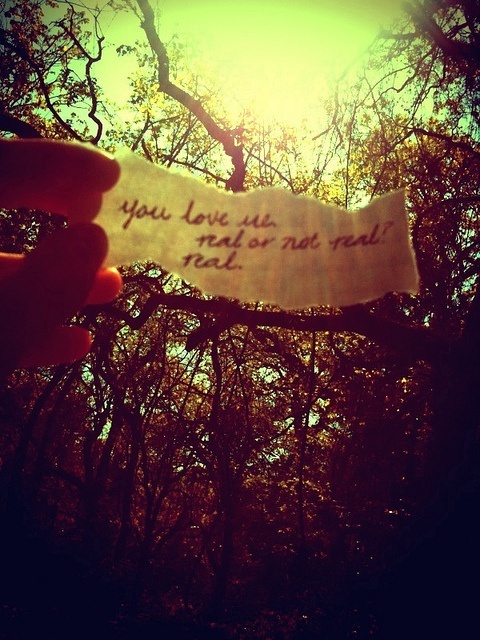 So, as much as I love The Hunger Games, I waited until Saturday afternoon to see it this past weekend. No, the shows weren't sold out (Santa Fe isn't exactly the target demographic for the franchise), I just really wanted to save $3 by seeing a matinee show. So on that note, here are five more movies I've been dying to see, but I'm crossing my fingers Netflix will add them to their Instant Queue soon so I don't have to pay a(n extra) dime! #8: Change someone's life ... for the better. I feel a little silly—and slightly conceited—crossing this item off my bucket list, but I think I have sufficient evidence to say I have changed someone's life. I say this because he told me so himself. "Although this is a congratulatory card, I would like for it to also be a thank you card. So, thank you Megan! What for? Well, as it turns out, you've been like a big sister for me over the past year. I never thought that someone who I only saw once a week at 5:15 in the morning would ever influence me as much as you have. You ... have influenced me more than anyone else I've yet to meet in college!" Things that make me go "hmm." My favorite pin of the week! This is not a statement about the ethical issue of cloning one way or the other, but this cloned baby goat is adorable! See more pictures here. I’d say these students could use some “cultural sensitivity” training. Funny longread: What happens when a 35-year-old man retakes the SAT? Having a long day at work and just need to “get outside” for a little while? This awesome trail view website can help. A drunk klepto with a conscience. Score one for endangered turtle species! TIME magazine announces the 140 best Twitter feeds of 2012. Absolutely crazy: This guy’s Reddit comments led to a movie deal! Did you know we have eight new U.S. Historic Landmarks? Because we do! Even if the Big Dance didn't go quite as we had planned, I still love my Tigers, and I'm still proud to be a Mizzou student alum (I almost forgot)! (As evidenced by the fact that I wore my Mizzou headband on the slopes the day after our loss, despite seeing quite a few Jayhawk beanies.) As much as I wish I were getting ready to watch my boys play Marquette tonight instead of Florida, I will be a Tiger fan until the day I die! Plus, we're taking that Big 12 championship with us to the SEC ... and no one can ever take it back! P.S. — I pinned quite a few Mizzou items on Polyvore when I was creating this outfit, so if you're a future/current/former Tiger — knock yourself out! Happy Hunger Games Week, everyone! 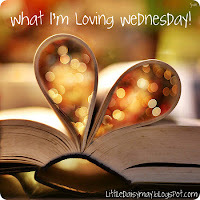 I'm participating in Sweet Green Tangerine's weekly book chat again. 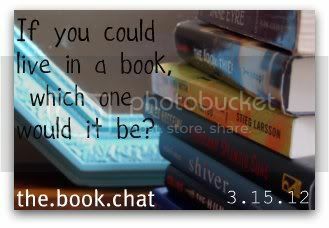 Today's prompt is: Share your favorite Dystopian novel. This is too perfect because I've been brainstorming this post idea since January and finally have an excuse to sit down and write it! First, I am loving one thing in particular this week: Yesterday, I got two pretty sweet online gift card deals: a $15 iTunes card from Best Buy for only $12, and a $10 Amazon card (for new Kindle books, of course) for only $5. That's $25 worth of merchandise for only $17, or 32 percent off! 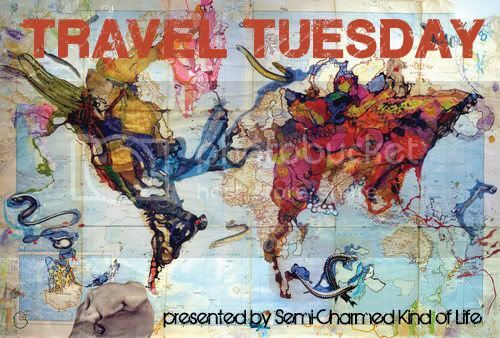 Welcome to another edition of Travel Tuesday! This week's question(s): What destination is at the top of your travel bucket list? Why? What do you want to do there? Do you think it will ever happen, and if so, when/how? As usual, please link up with your travel-related posts below, even if they're a different topic than the prompt I provided. 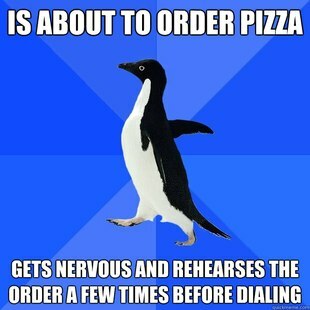 I'm a socially awkward penguin. You've seen memes, right? Those funny images with block lettering that have gone viral in the past few months? Well, my favorite has to be the socially awkward penguin meme, if only because I can totally relate to 97 percent of them. 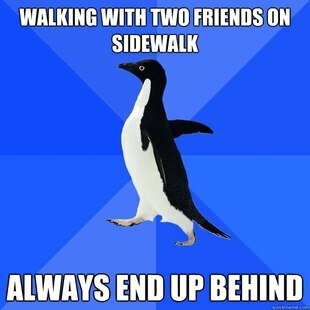 In fact, I only got to page three of these memes before I had to stop because I had found too many that describe my life to a "T." Here are some socially-awkward-penguin behaviors I exhibit on a regular basis. Enjoy! If you learn one thing today, let it be this: It’s St. Paddy’s Day, not St. Patty’s Day! Check out this magical combination of two of my favorite things: geography and college basketball. This game is addicting! In case you were wondering what the heck the Ides of March is and why we still recognize it. Chop Suey: Culinary history’s greatest prank? These aren't photographs; they're paintings. Say what?! Talk about a poor sport. What sort of example are we setting for our children? Sheesh. What are you up to this weekend? Any fun plans for the holiday? I'm spending the weekend in Vail, Colorado, on a staff retreat. I can't wait to share my pictures with you when I get back! P.S. — In case you missed it yesterday, check out my outfit inspiration for St. Paddy's festivities. For each outfit, I picked a fun spring purse/clutch because I was afraid the sweaters I chose made the outfits seem too autumn-y. I'm also a sucker for tacky holiday jewelry, hence the shamrock earrings on the left. I picked a gold Claddagh ring this week to match the earrings, and I chose some more costume-y pieces for the evening jewelry. Finally, I went with flats for the evening because—let's be real—you're going to want to be as close to the ground as possible. Zoos and cute animals and such. 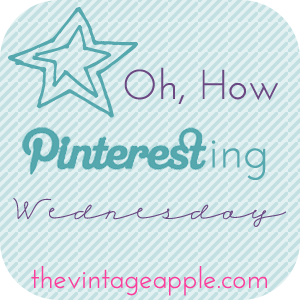 It's Wednesday, which means it's time for two link-ups: The Vintage Apple's "Oh, How Pinteresting Wednesday!" and This Kind of Love's "What I'm Loving Wednesday." My little brother is in town for his spring break! It's been fun having someone to come home to and checking out some new restaurants around town. I'm going to Vail, Colorado, this weekend for a staff retreat! I just hope I don't make myself look like a fool next to all the experienced skiers I'll be going with. My $50 Visa gift card from winning Lovely Undergrad's internship attire contest came this week! (Thanks, Jessica!) See my winning entry here. And now, on to the pins! Quick question: Am I the only person who feels bad about how much I love zoos? I mean, obviously I would prefer to see exotic animals in their natural habitats, but that is very time- and money-intensive. Instead, I get uber-giddy about visiting zoos, but then I always feel bad that the animals have been taken from their native lands. I try to console myself with the thought that endangered animals can breed in zoos and keep their species alive, but it doesn't help that much. The reason I've been pondering this is because my theme for this week is adorable animals! Enjoy. I actually did a similar post to this one way back in 2011, before I knew about Pinteresting Wednesdays, but I figure there's no such thing as too many cute animals, right? See my previous post (with more adorable photos!) here. The quirks of living alone.